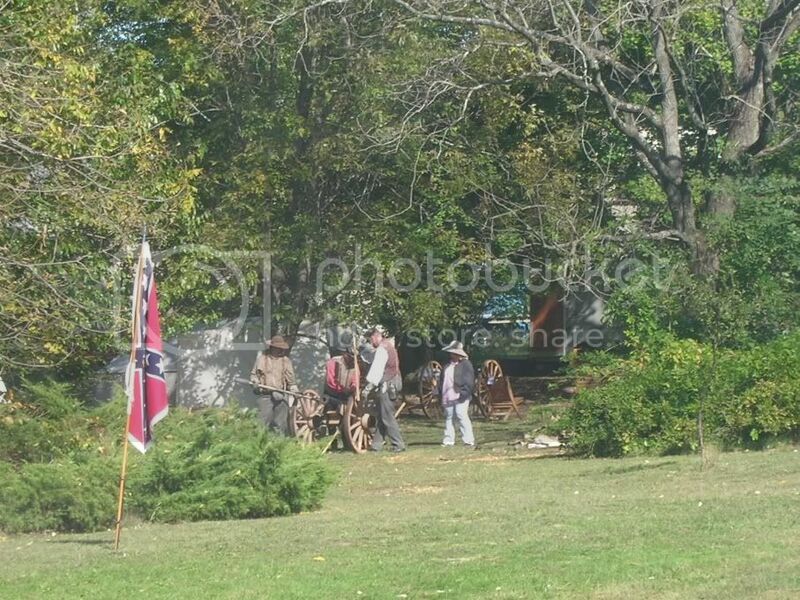 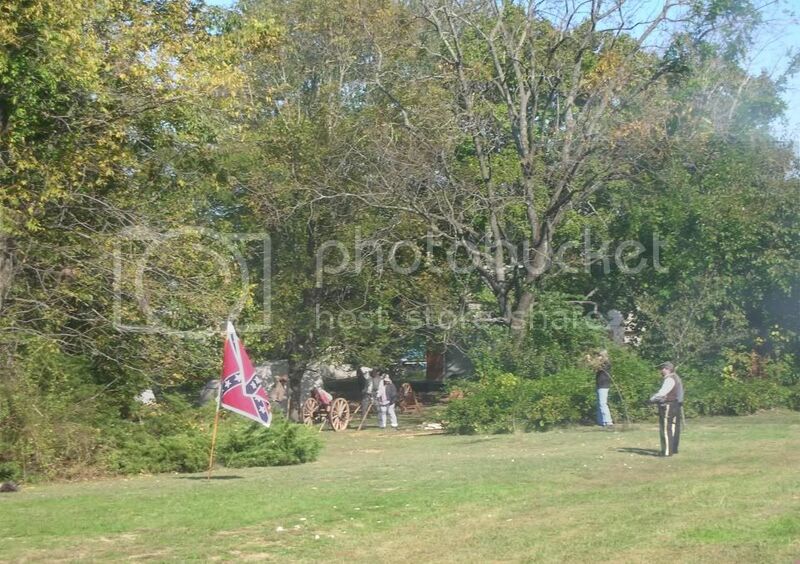 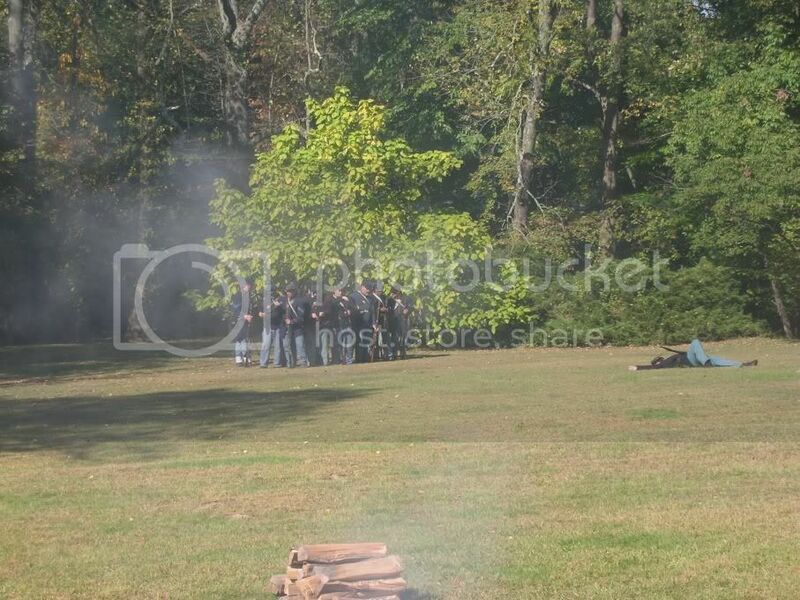 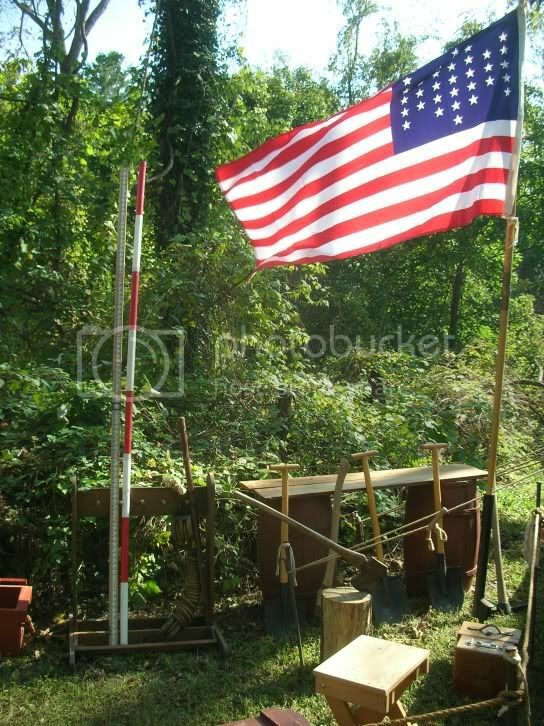 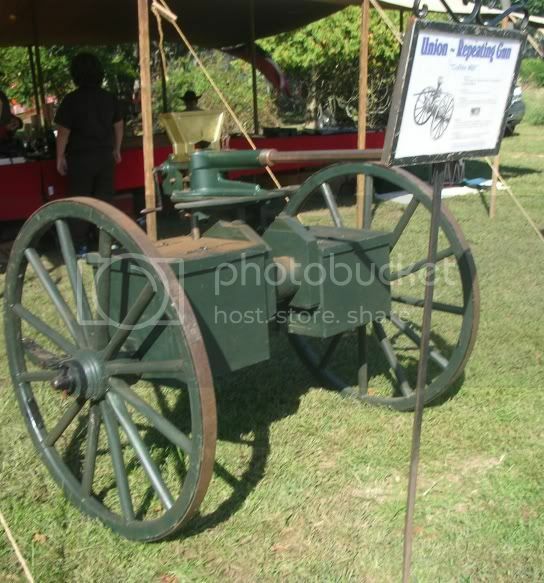 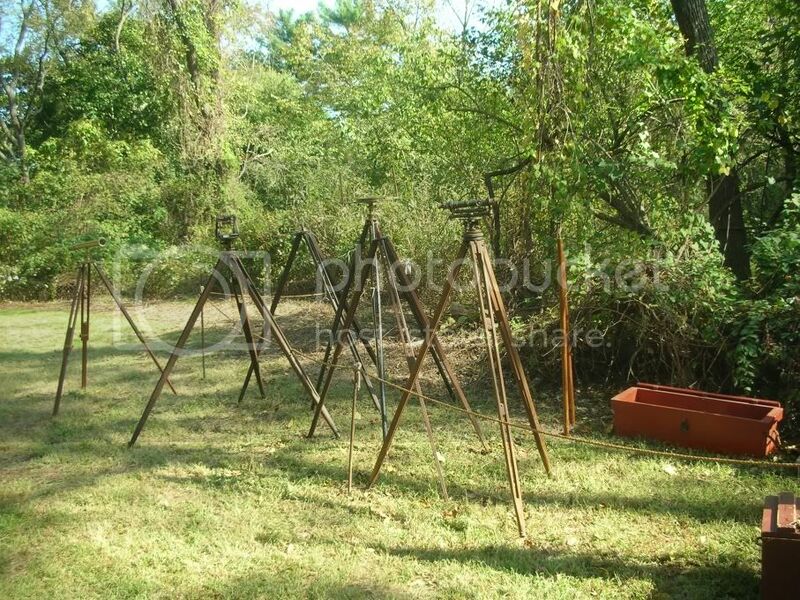 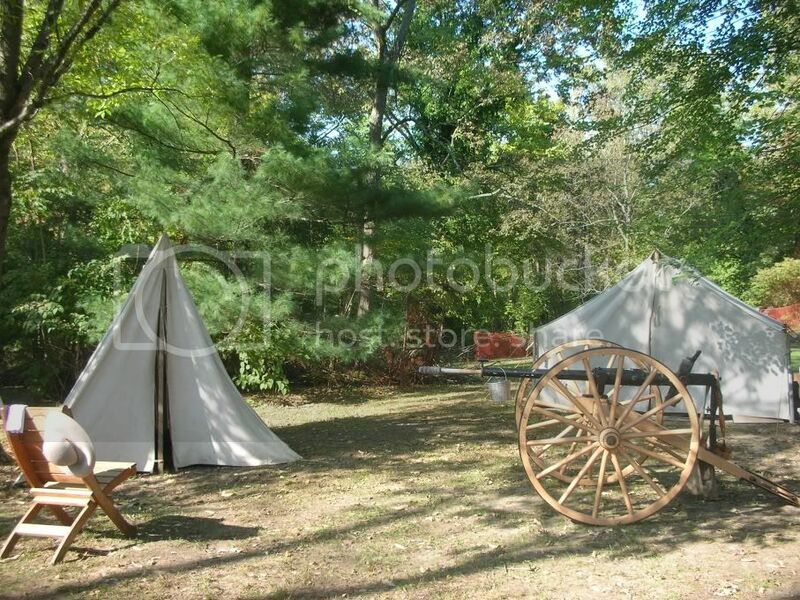 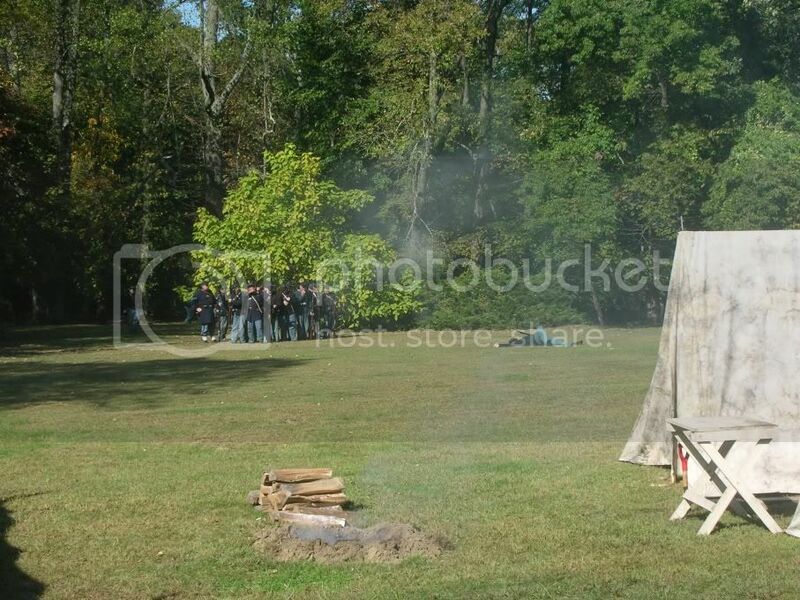 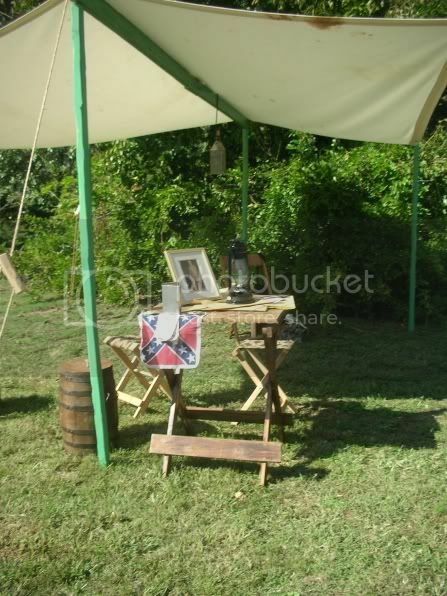 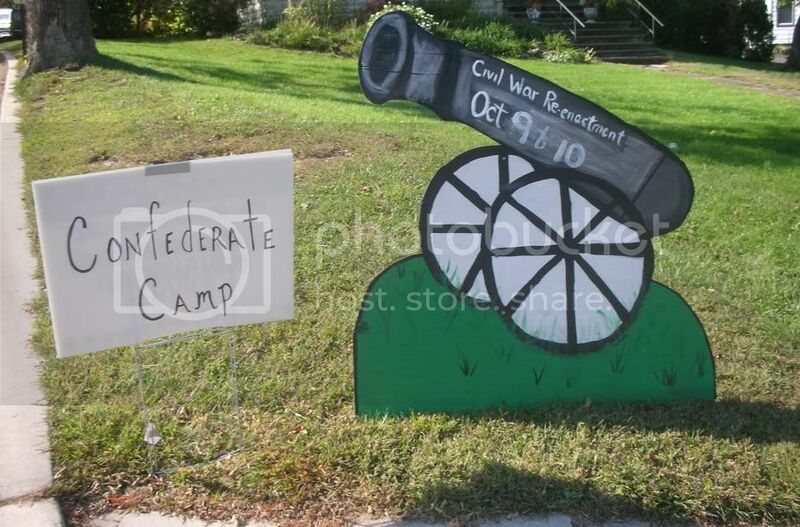 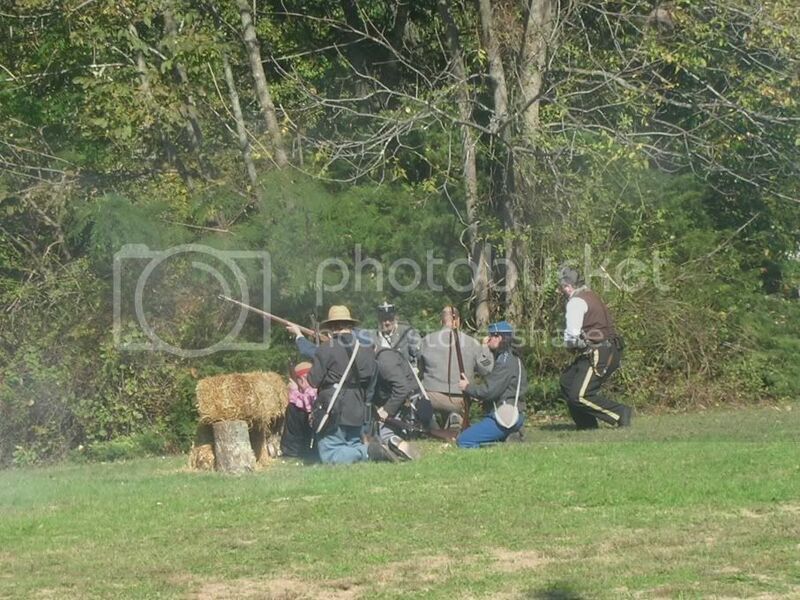 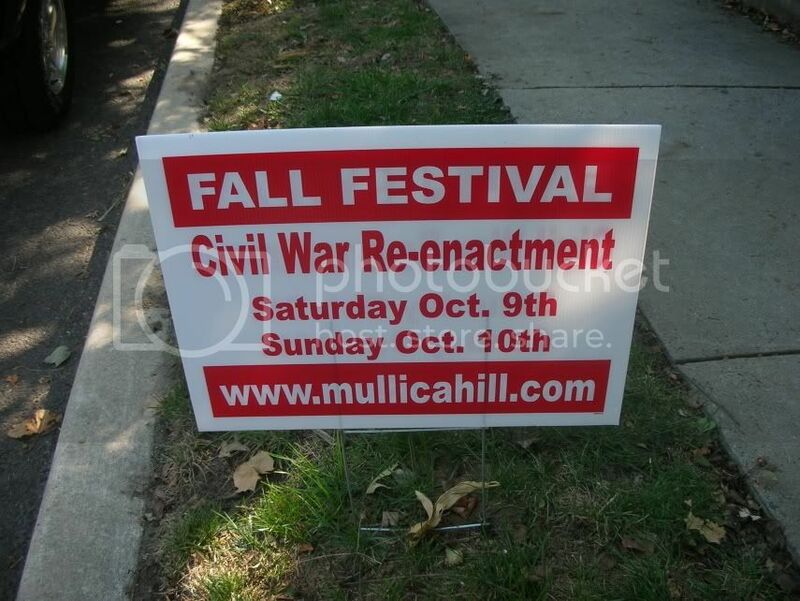 Once again Mullica Hill hosted a Civil War Reenactment at their annual Fall Festival. 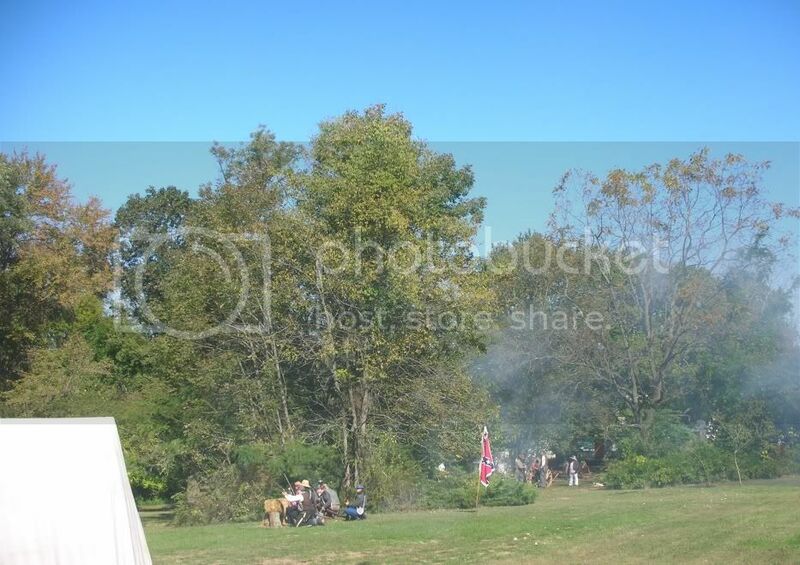 The weather was just right for the event and it turned out well. 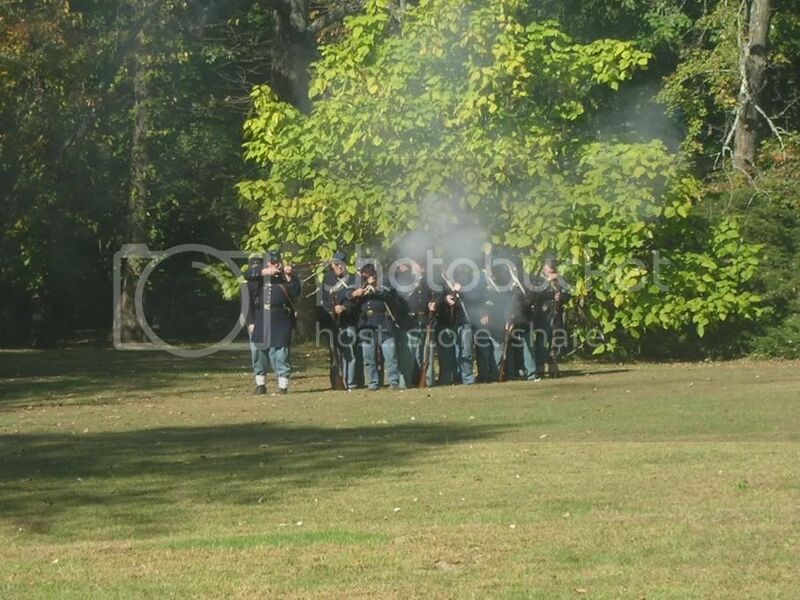 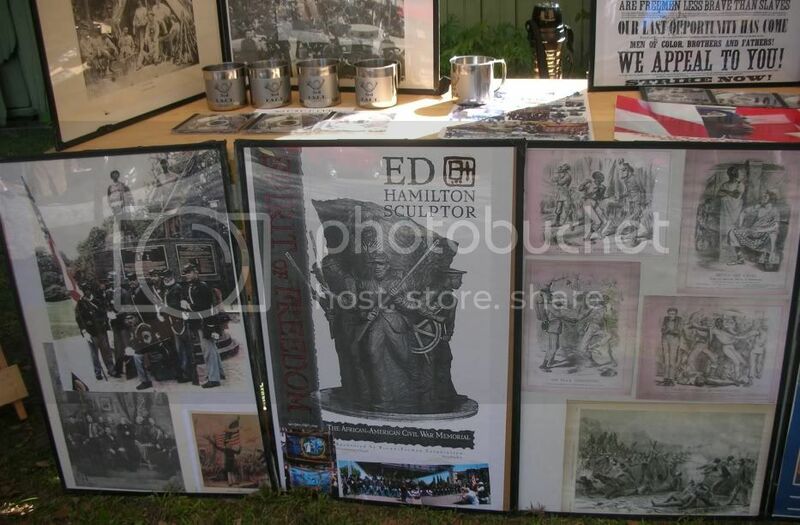 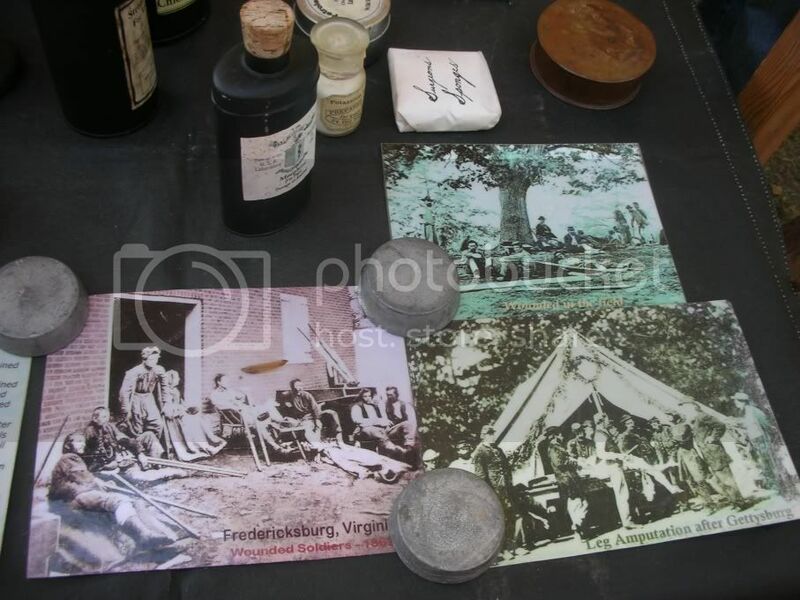 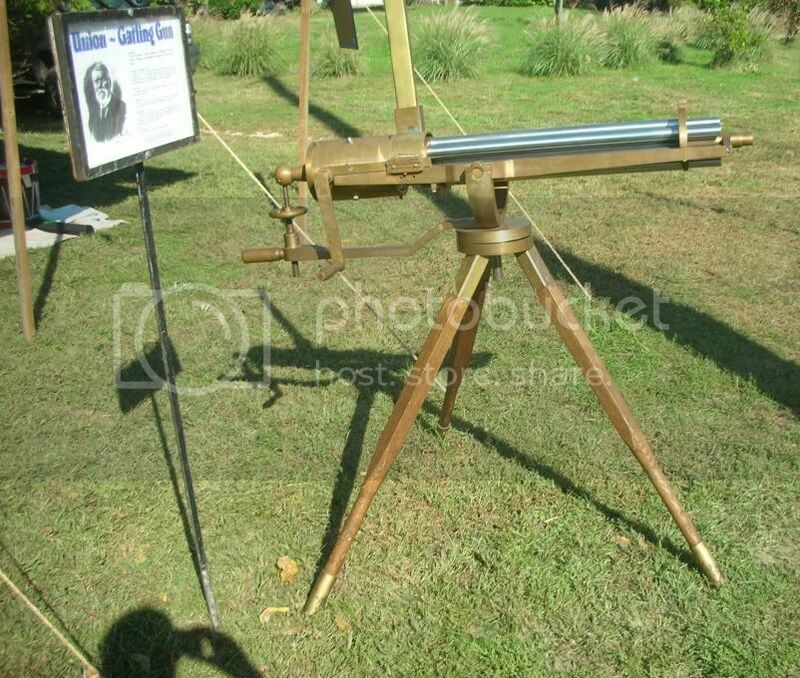 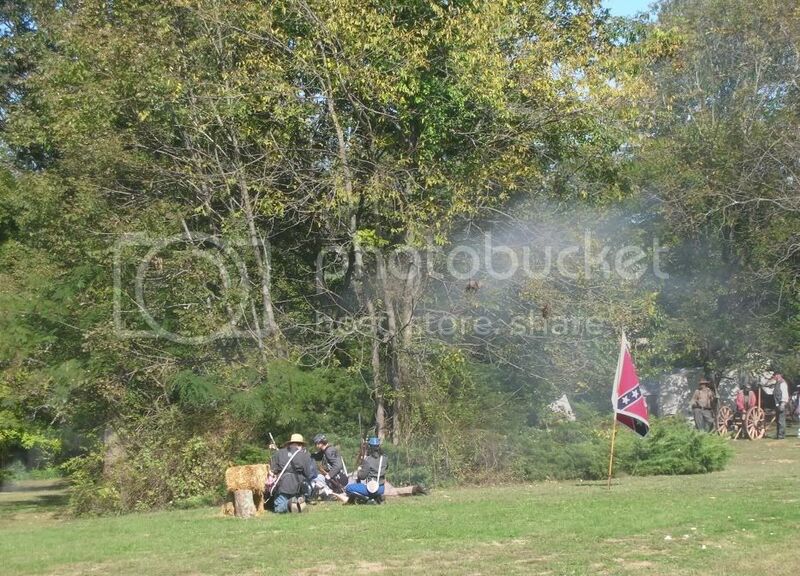 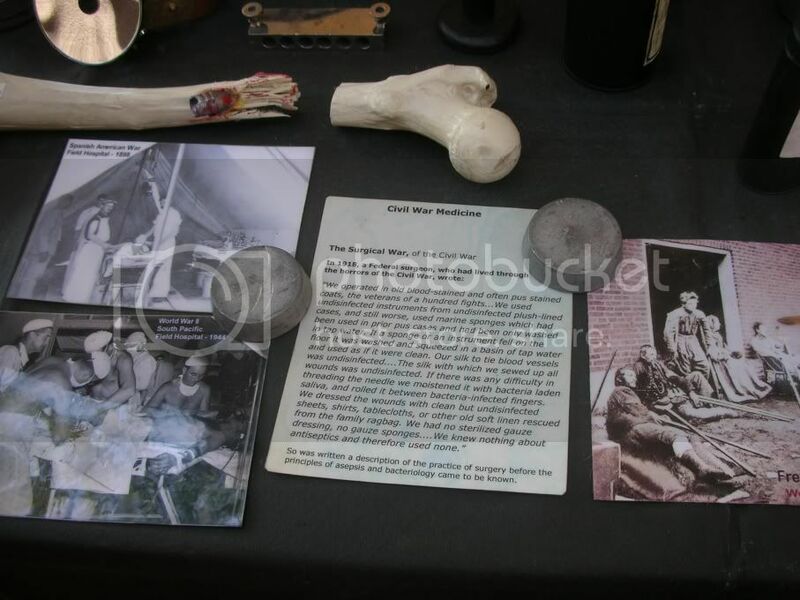 This was my second year attending the Reenactment. 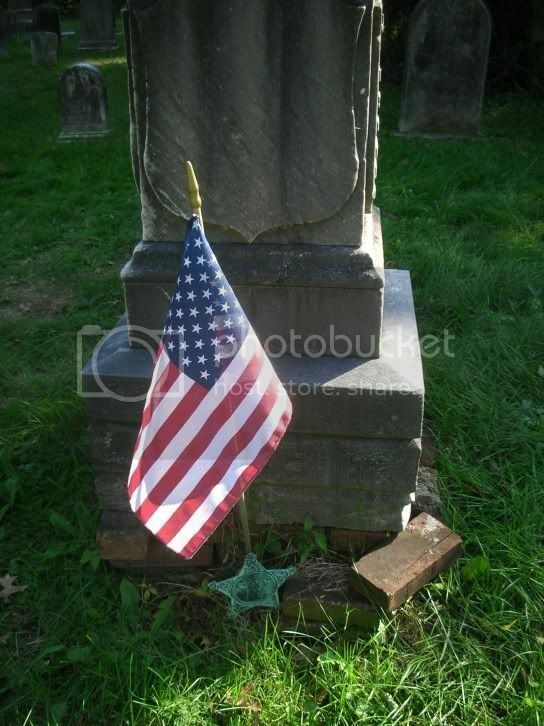 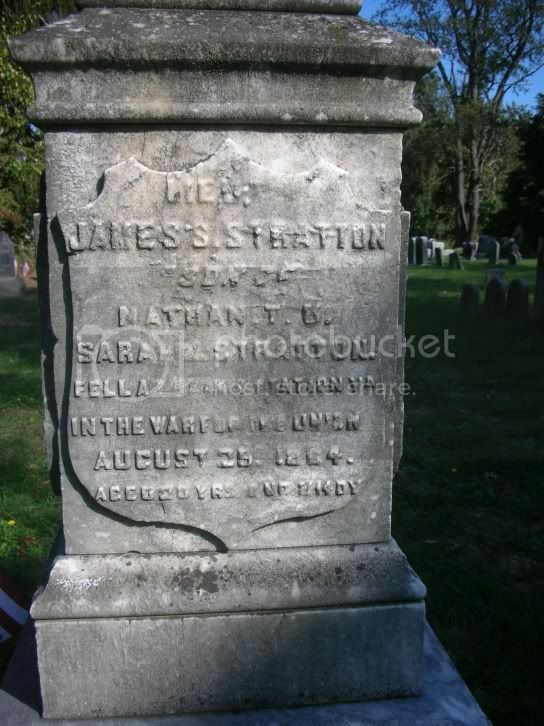 Here is the resting place of James S. Stratton. 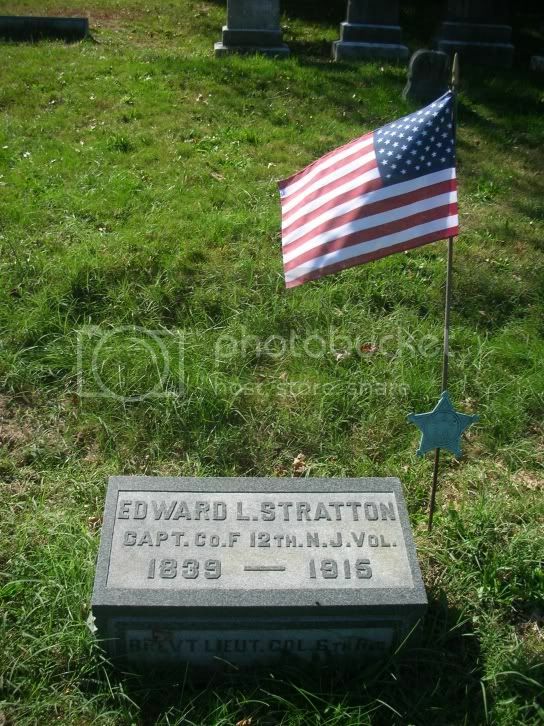 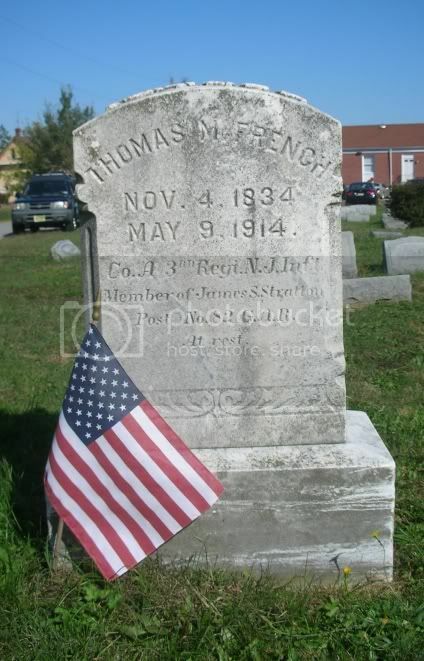 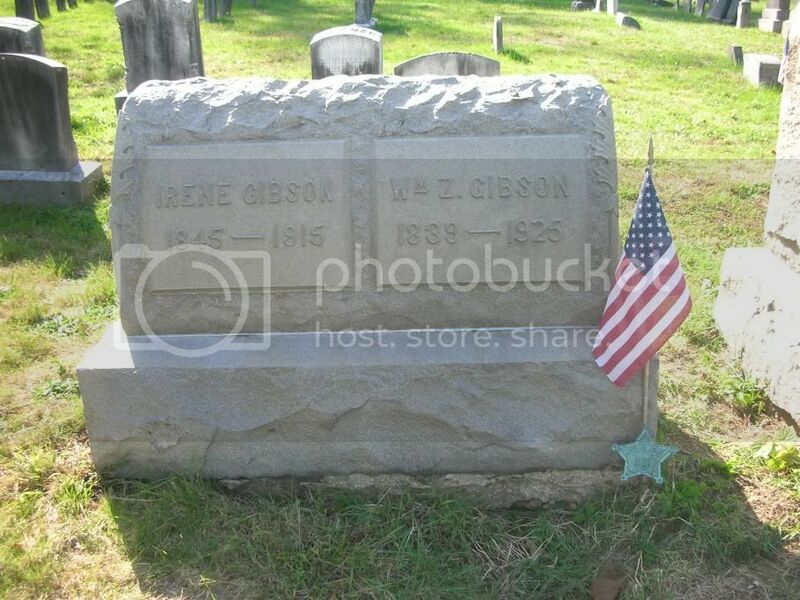 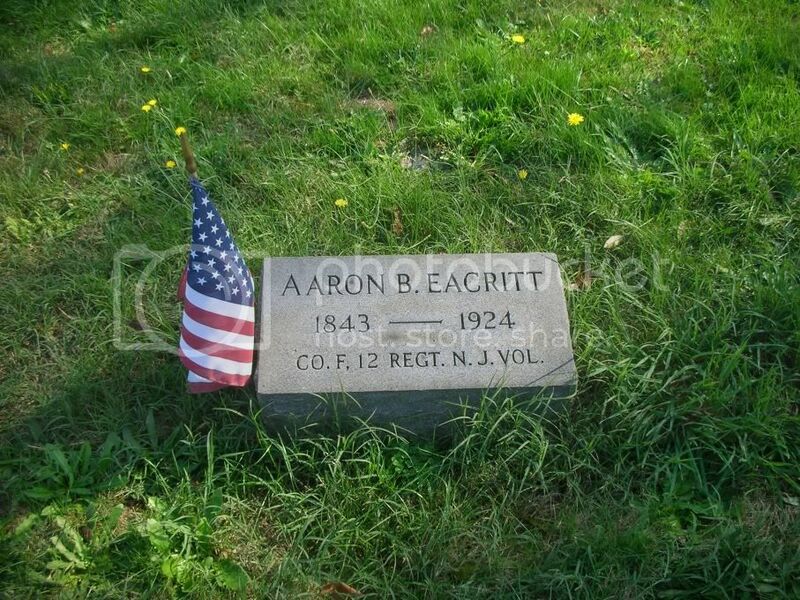 He was killed on August 25, 1864 at The Second Battle Of Ream's Station in Virginia. 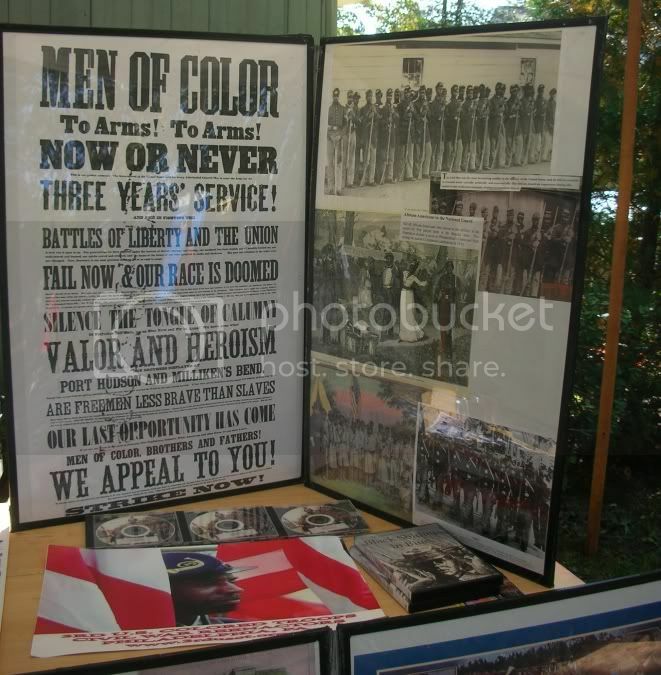 James was only 20 years old.